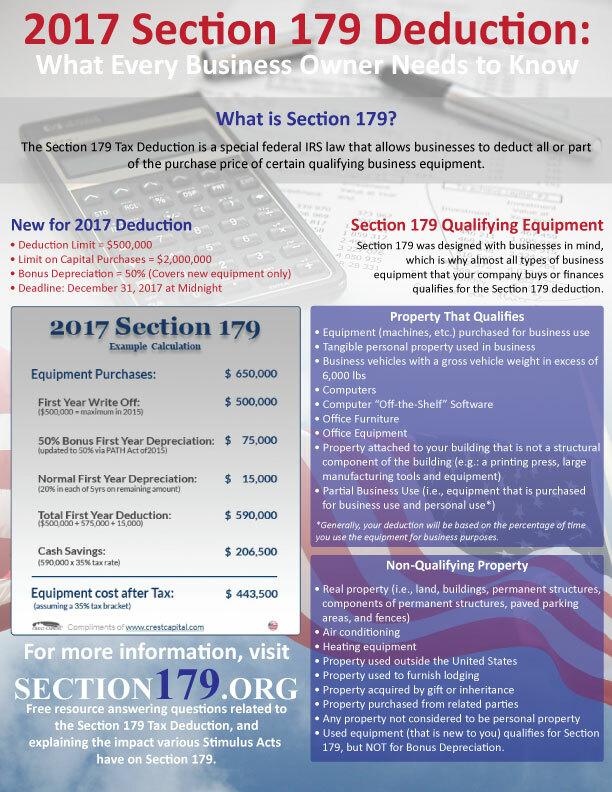 Learn more about the Section 179 Tax Deduction with our helpful guide below! Then, fill out the form to the right to discuss options and details with one of our knowledgeable LED sign project managers. Lower Your Tax Bill Today!